To apply to serve on the Security Council, please complete the following application by the Priority Deadline. Assignments will be made based on the quality of the application. Applications received after the Priority Deadline will be considered only if spots are still available. Members of the Security Council MUST HAVE ATTENDED ONE HIGH SCHOOL MODEL UNITED NATIONS CONFERENCE PRIOR TO THIS ONE. 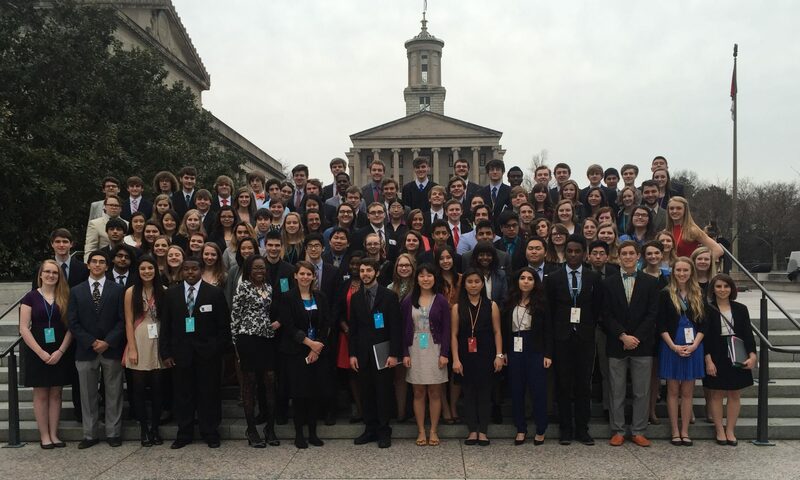 If your application is accepted, you will receive your assigned country and pre-conference assignments via email from edugger@tennesseecce.org, so be sure you provide us with an address you check daily. Please note that if you are accepted to serve on the Security Council, you will be required to submit a preconference assignment. Failure to complete that assignment will prevent you from attending the conference. The Security Council is a highly research intensive component, and you will be expected to work hard both before and during the conference. Please rank your country preference in order, with 1 being your first choice. Countries will be assigned based on the quality of application. If you fail to list all 14 choices, you may be assigned a country not of your choosing. Please note, the President of the Security Council will be serving as China. Please provide at least one paragraph of explanation of your interest/ passion in each of your top three country choices, with a particular emphasis on its international concerns, and which concerns you feel are the most important. Applications will be scored by the amount of interest each applicant shows followed by clarity and quality of writing and knowledge of international issues. Please note that the P5 (China, France, Russian Federation, UK and USA) have extensive responsibilities within the Security Council. Applicants should expect to conduct extensive research and be knowledgable about international affairs.